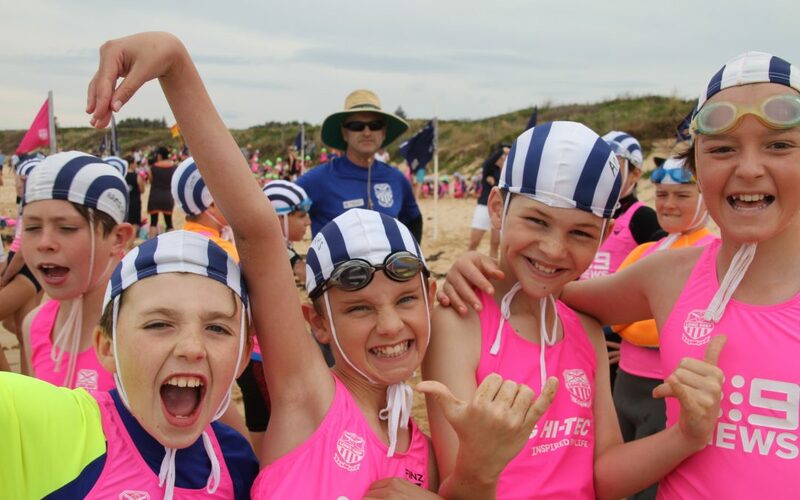 Don’t forget to join us for the end of season nippers party this Saturday 3 March. We will start earlier than usual at 2pm. We look forward to celebrating a great nippers season 2017/2018 with you!